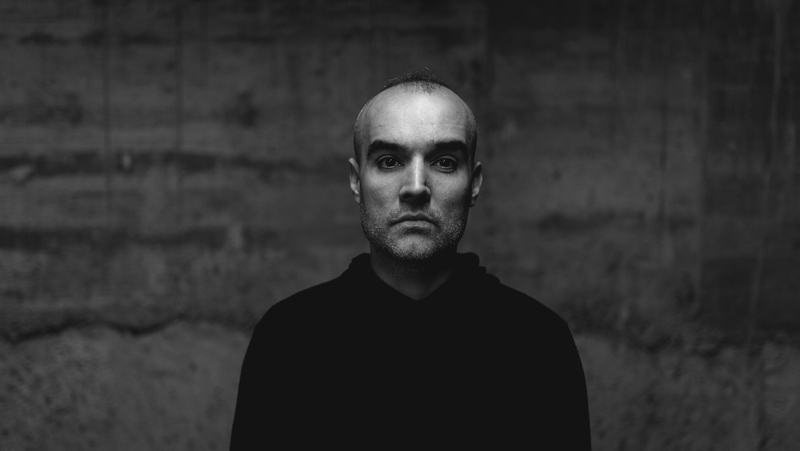 Imagination, courage, and the incessant search for new forms of expression in the stormy affairs of techno are some of the main virtues of Paco Osuna. Through devotion and vocation, the technocratic DJ and producer has become one of the primary architects in the development of the best, most exportable, electronic music from Spain. As a producer he has released tracks on labels such as M_nus, Plus 8 and Spectral, Clink and Bla LTD.
As a DJ Paco tours extensivley world-wide performing in at clubs such as Fabrik (London and Madrid), Watergate, Cocorico, Goa and Pacha NY, and stages at festivals like DEMF (Detroit), Awakenings (Amsterdam), SAMC, (Buenos Aires), Amore (Rome) and WMC (Miami). Over the years Paco Osuna has achieved a great deal, which is reflected in his popularity as an artist and producer and being awarded several of the most important prizes including: ‘Best Artist’ and ‘Best Techno DJ’ (Vicious Awards, 2011); ‘Best Artist’, ‘Best Producer’ and ‘Best Remix’: ‘Plastikman- Ethnik’ (DJ Mag Awards, 2011); ‘Best Artist’ (Deejay Awards); ‘Artist of the Year’, ‘Best National Artist’ and ‘Best Techno DJ’ (Vicious Awards, 2012); ‘Artist of the Year’ (Ritmos XXL, 2012). At the beginning of 2012, Paco was invited by Richie Hawtin to form part of the ENTER. brand and its development, both becoming official residents.